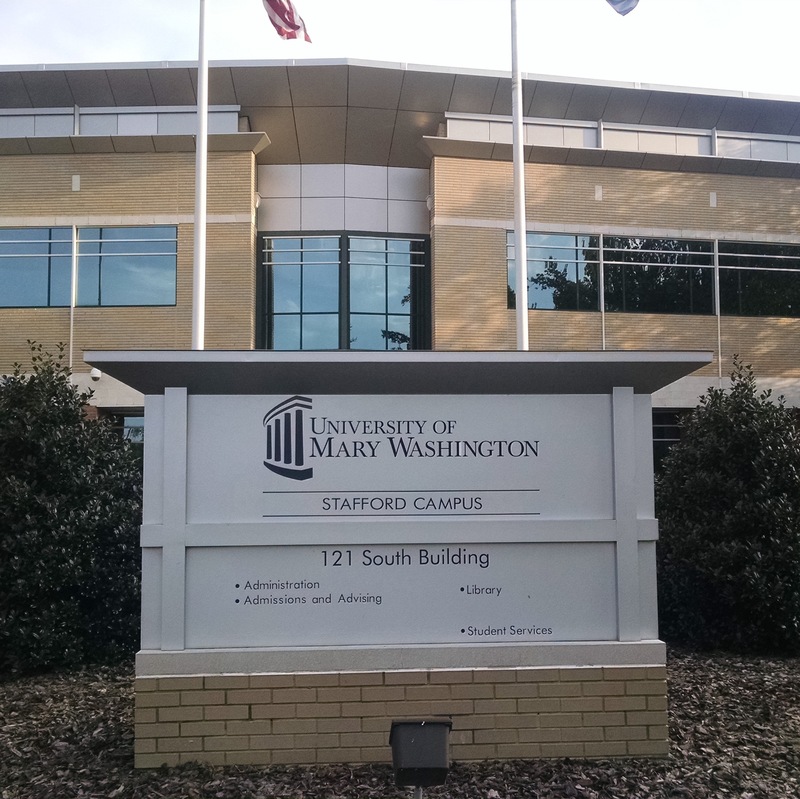 Welcome to the education curriculum resources guide for the University of Mary Washington. These resources, located in the Stafford Campus Library, offer a growing collection of curriculum resources for K-12 instruction, including videos, assessment tests, Praxis test preparation books, a variety of education software programs, and a selection of juvenile and young adult literature. These resources are open to the entire UMW community as well as local educators in the greater Fredericksburg area. Guest Patrons are welcome at both the campus libraries and you are free to use any of the materials, computers, or services while in the buildings. If you would like to check-out books, current Virginia educators must obtain a Guest Patron card. 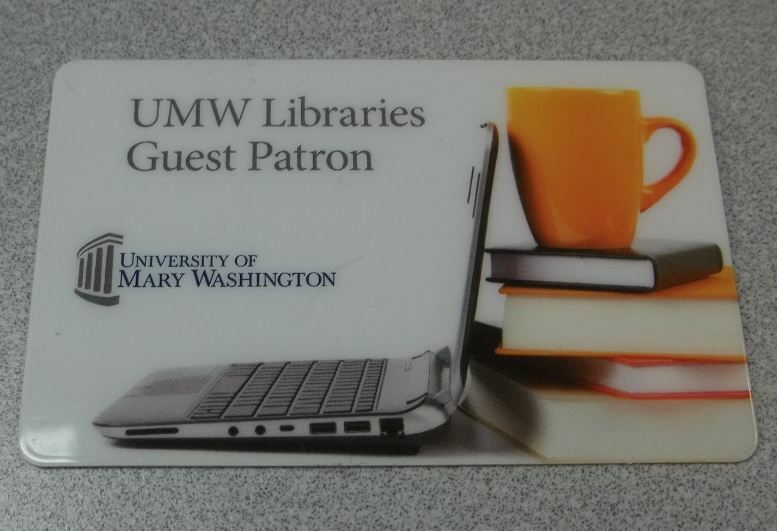 An application for a Guest Patron Card can be obtained from and submitted to either the Simpson Library on the Fredericksburg campus or the Stafford Campus Library, along with the fee for the card (cash or check). Payment will not be refunded for any reason. Guest patrons can also NOT use the library's databases from off-campus. See the full Guest Borrower policy for more information.